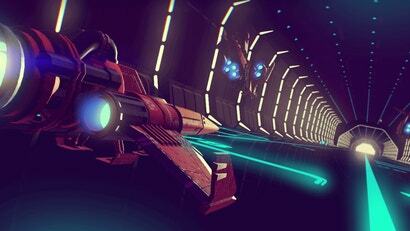 It's an exciting time in the world of Destiny, a video game in which players travel through space, killing aliens and gradually realising that nothing really matters because we all die alone. 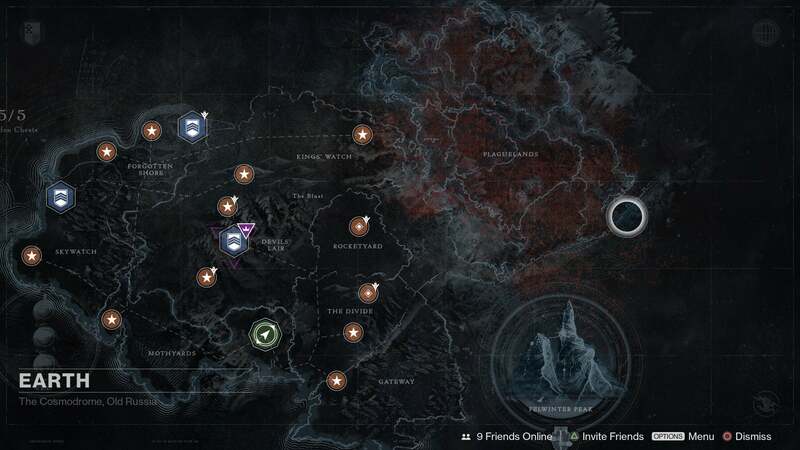 A new patch that launched yesterday in preparation for the upcoming Rise of Iron expansion (which goes live on September 20) is full of hidden new features that you can access right now. 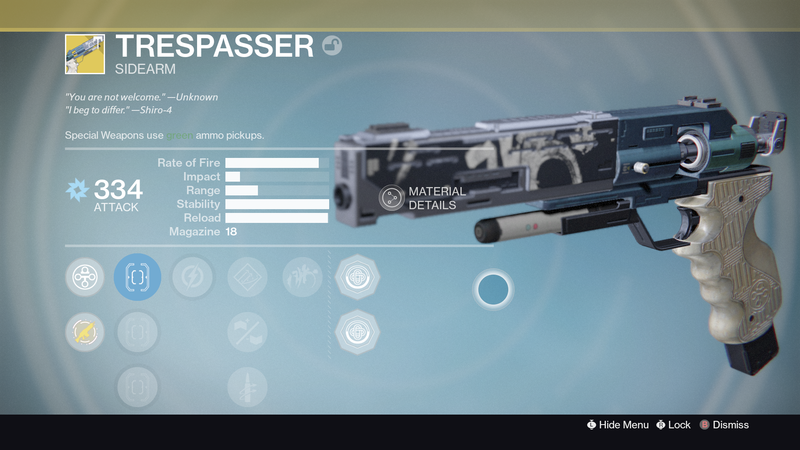 For example, the new exotic sidearm Trespasser, which is already dropping for some people. 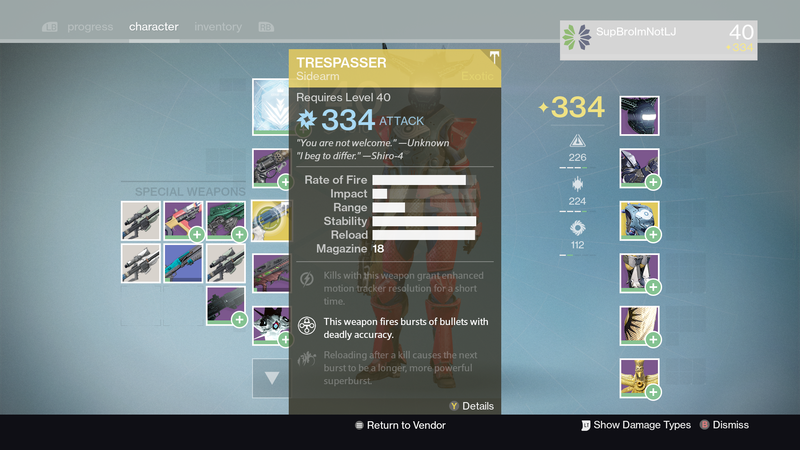 Some players also say they have snagged engrams that go over the current level cap, 335. Rise of Iron will raise the cap to 385. Over at r/destinythegame there's a big compilation of all the unannounced changes in this patch. Exciting times all around. Chances are high that this will be the last major DLC before Destiny 2 comes out in the fall of 2017, so who can blame players for wanting to savour every moment of it? Why must I be at work today?